You may have seen the Moments lightning bolt tab on Twitter, first made available in 2015. Initially, Moments were created by Twitter’s own team of curators. 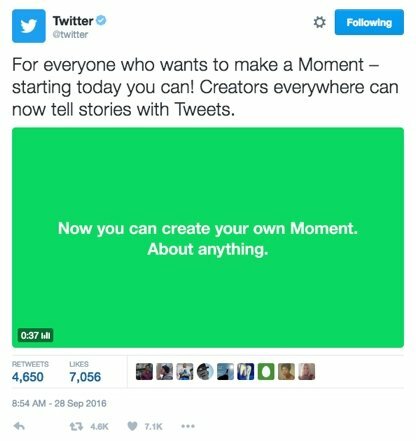 Now all Twitter users can take advantage of Moments as an additional way to engage with followers and others on the platform. What Twitter Moments actually are. How to create one yourself. Examples of key people and businesses who are using Moments. 10 top ways you can start to use Moments for your business in imaginative ways to engage with and attract your marketplace. An interesting email came in from a customer a few weeks back stating that Facebook and Twitter simply weren’t relevant to their business. They were in a specific niche selling products and services B2B within a specific geographical location. Their client base, which they had an intimate knowledge of (of course, vitally important), certainly didn’t use either social platform either personally or professionally. It wouldn’t even be on their radar. Unusual? With over one and a half billion monthly active users worldwide on Facebook alone, yes. But general stats are just that – general. It’s always smart to know your own market in fine-tuned, specific detail. Instead, the best way for them to reach potential customers was through search (Google) and video (YouTube), backed up by a presence on LinkedIn because they were B2B. Smart. They know their market. And as they saw it, Facebook and Twitter were completely irrelevant. But, smart as they are, is that really the case? Would Facebook and Twitter actually still hold value for them as a business? In fact, this post shows that even if you’re not reaching your marketplace directly through Facebook and/or Twitter, there are still important benefits to be had. 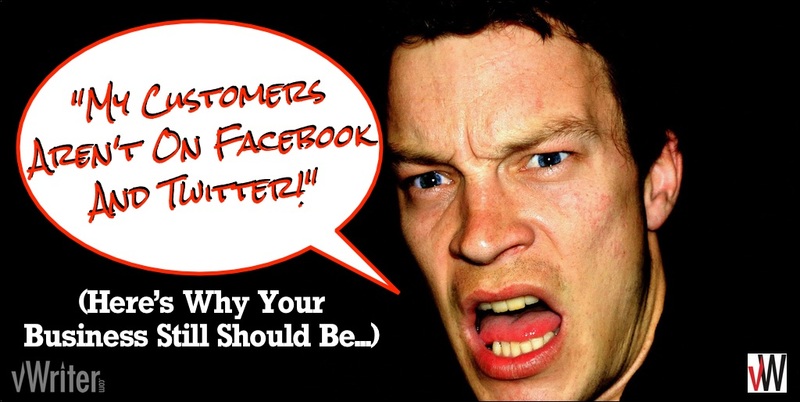 Rather than ignoring these platforms (even if your customers do! ), your business should still strive to build up a following and a presence on them. While you might not use them to reach clients directly, they can certainly help indirectly. Email marketing remains an important and effective marketing channel. But why stick to email? Did you know that reaching out to customers and prospects through multiple channels has a radical impact on profit levels? Multichannel customers spend three to four times more than single-channel customers do. Furthermore, when you get a new email lead, that email address doesn’t last as long as you might think. 30% of email subscribers – that’s nearly a third of people signing up to your list – change their email addresses every year (source). Help maximize your return from your email leads. 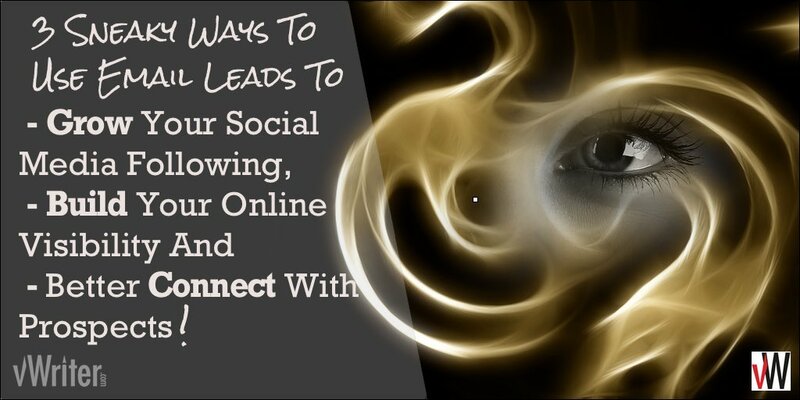 Keep communicating with leads for longer. Turn single channel email marketing leads into multi-channel prospects. What’s more, if your list currently works on a double opt-in basis, it doesn’t even matter if the prospect hasn’t confirmed their subscription. These techniques don’t involve you emailing them directly, so as long as you have their email address you can still benefit from those leads. 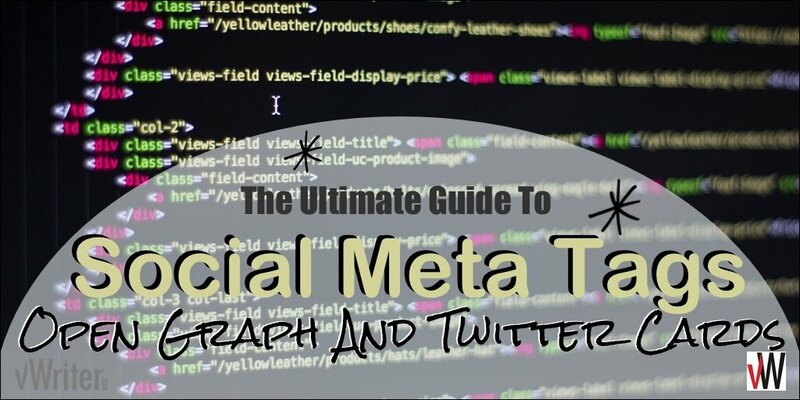 By using Twitter Cards, Tweets linking back to your site no longer contain just text and an optional image or two. They allow you to create a ‘rich media’ experience for readers. That means additional visual, audio and textual content, with the ability to play video and audio from directly within the timeline. These enriched Tweets can help them stand out from the pack, build your authority and credibility, and encourage deeper engagement including click-throughs from followers. 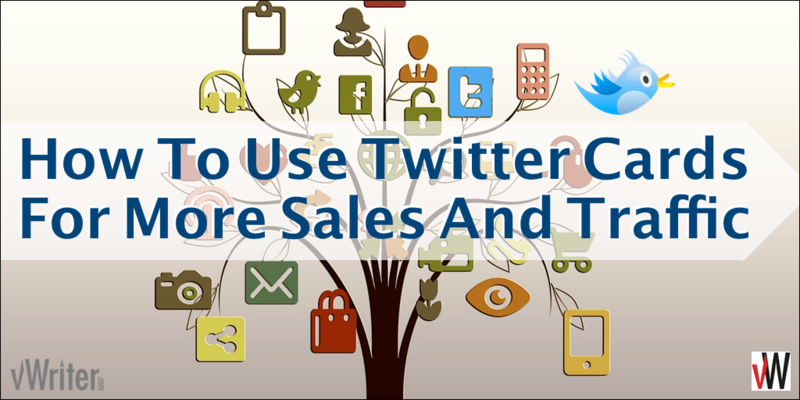 In addition, you can use Twitter Cards to capture new leads from directly within the Twitter timeline, and encourage users to visit your website with a special call to action button. Plus, when you choose to promote Tweets that use such cards via Twitter Ads, you can reach whole new audiences. Presuming you are using a blog to publish the majority of your content and drive the rest of your marketing – as recommended in the “Be Everywhere” Online Marketing Blueprint – implementing Twitter Cards for your business is straightforward and only takes a few minutes. This post shows you how. Maybe you’ve just started blogging and you’re wondering about the traffic part. Or perhaps you’ve been blogging for a while, and it’s all feeling a bit, well, empty. You check your traffic stats – again – and feel a bit disheartened. Again. Should you continue? Or is this ‘blogging for traffic’ thing a bit mythical? It’s easy to lose heart and become demotivated. Far too many give up way, way too soon. It takes time. The most important tip of all is to hang on in there and keep blogging. For traffic, it’s the best investment you can make. It also takes certain key tactics that can make all the difference, and accelerate your traffic attraction. This list of 101 essential tips for getting more blog traffic gives you most of them. Rome wasn’t built in a day, as they say, and you won’t get all of this built and in place at once either. But implement a new tactic every few days or so and you’re one step closer each time. You’ll start to see your traffic build and your blog transform. You, the influencer. You, the authority. Yes, you. It’s all within reach.